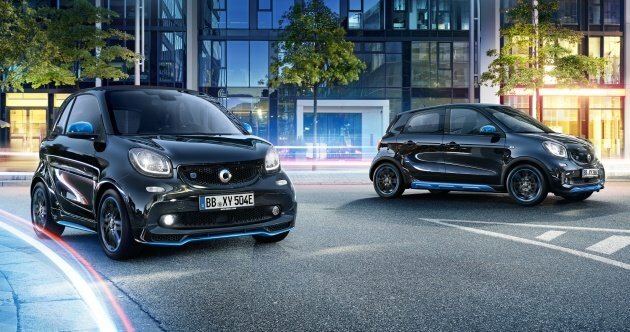 Daimler is approaching a deal with Geely for the sale of a 50% stake in its small-car brand, Smart, to the Chinese automaker, Financial Times has reported. The sale of the stake will be confirmed ahead of the Shanghai Auto Show next month, one of the people familiar with the plan said to the news outlet. Geely became Daimler’s single largest stakeholder when it purchased a 9.69% share in the German automotive group last February. More recently in October, the two companies announced a ride-hailing joint venture in China. Daimler has been in talks with ‘several possible co-operation partners’ as it works on the next-generation of Smart models, Financial Times reported, though a Geely spokesperson declined to comment. The stake purchase could be in aid of the German marque’s small-car firm, which sells only 130,000 cars annually compared to 2.25 million units that Mercedes-Benz sells a year, the report said. Daimler chief executive officer Dieter Zetsche has been slated to step down from his post this year, which puts Smart in a less-than-secure position within the company. Zetsche has been a champion for the compact car sub-brand while his successor, Ola Kallenius is thought to be less enthusiastic about it, the report notes, particularly as Daimler profits have come under pressure last year. Earnings figures by Smart have not been released, however analysts think that the compact car brand has failed to generate profit since its founding 21 years ago, the report notes. Estimates from Evercore ISI charts Smart as losing between 500 million euros (RM2.29 billion) and 700 million euros (RM3.21 billion) each year, Financial Times said. A partial sale to Geely could, however, face political opposition in Berlin as Germany has voiced concern about Chinese companies’ growing influence on businesses in Germany, which is the largest economy in Europe, a banker close to Daimler was quoted as saying. 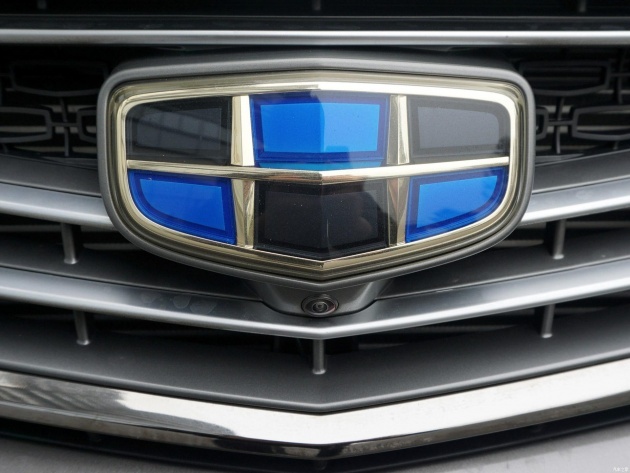 Following Geely’s stake purchase in Daimler, a draft law was approved to enable the German government to block investments larger than 15% by non-European Union companies in sensitive industries, ranging from defence to energy, the report said, adding that several European capitals are concerned about the potential for technology transfer to China following the acquisition of assets in the EU. The post Geely to buy 50% stake in loss-making Smart – report appeared first on Paul Tan's Automotive News. 0 Response to "Geely to buy 50% stake in loss-making Smart – report"